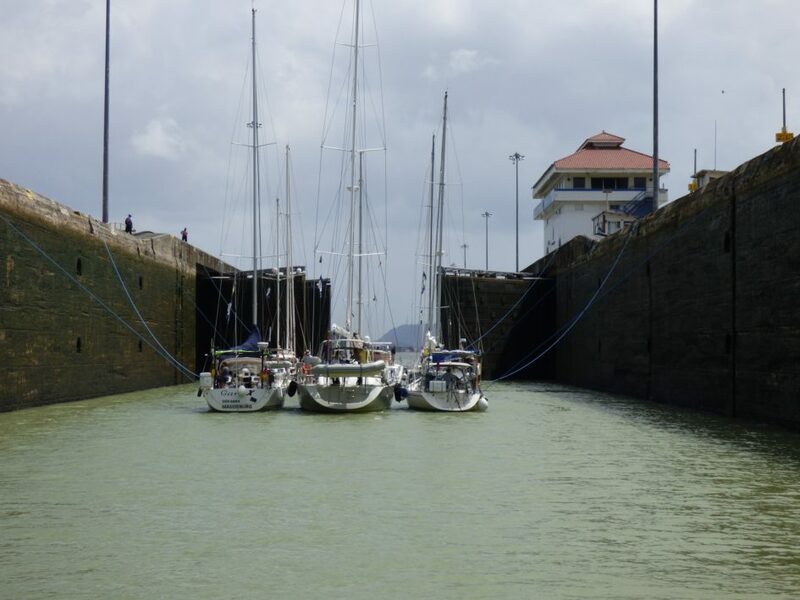 While the best way to learn how to transit the Panama Canal is to join someone else on their yacht, you can also learn from reading about other peoples’ experiences. Here are some blogs that we have managed to find online. This website was built from personal experience and from reading through blogs like the ones listed here, so hopefully most of the useful information has made it into the website and therefore into the pdf that you can download.